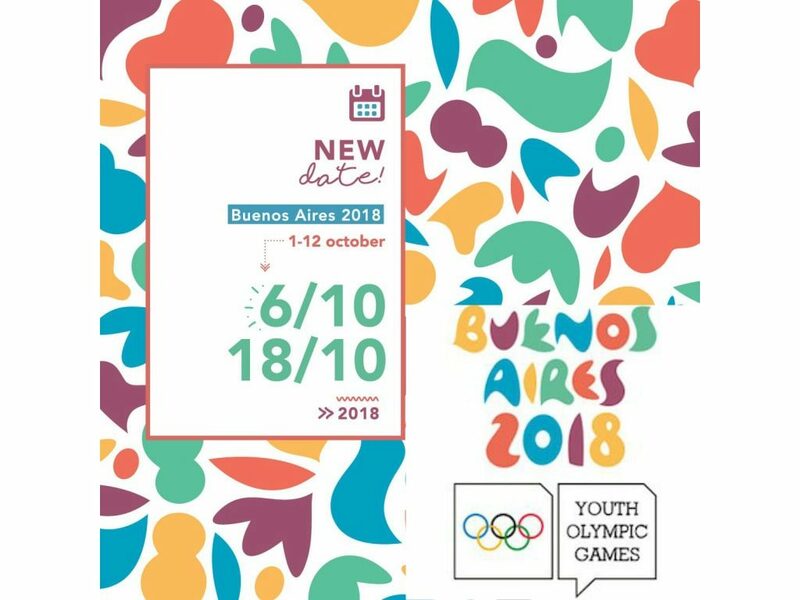 The 2018 Youth Olympic Games gets underway in Buenos Aires on Saturday, with 4000 athletes aged between 15-18 from over 200 countries set to descend on Argentina’s capital. The games will be the competition’s third iteration and run until 18 October, with medals to be won across 32 sports, four of which are making their debuts. And over half a million people are expected to be in attendance for the street-party themed opening ceremony, open to the public, at Buenos Aires’ famous Obelisk monument. Despite being in existence for only eight years and three cycles, the Youth Olympic Games has attracted plenty of praise for its innovative ethos. The event is noted for its proliferation of mixed-gender events, with swimming, modern pentathlon, golf and tennis among the seven sports that will see men and women compete against one another. In addition, Buenos Aires will welcome equal numbers of male and female competitors, making it the first gender-balanced Olympic event. Emphasising their remit to educate young athletes in the Olympic tradition, Olympic medal winners Chad le Clos and Danell Leyva will act as two of the event’s ambassadors after themselves getting their respective starts at the youth games. This year will also see roller sports, dance, karate and sport climbing all added to the programme. The games will be spread across four main locations, with Urban Park, Techno Park, Green Park and the Youth Olympic Park all providing artistic, musical and educational offerings for fans in addition to the sporting events themselves. Great Britain will be hoping to continue their upward trajectory in the table, and certainly have cause to be optimistic. Perhaps the sport in which GB have the most interest is boxing, where Ivan Price and Caroline Dubois will enter the ring as medal contenders. Dubois – the sister of heavyweight boxer Daniel, who fights Kevin Johnson on the evening of the Games’ opening ceremony – is the reigning world youth champion. Price is also a world youth medal winner, taking silver in Budapest this year after he won gold at the European equivalent. Ross Cullen heads to Buenos Aires as double world junior BMX champion, whilst artistic gymnast Amelie Morgan won five medals at the 2018 European juniors – the most ever by a British female at the event.